The civil defense siren in Hakalau (Highway 19, north of mile marker 15 and Chin Chuck Road), North Hilo District, will be tested on Thursday February 14, 2013, between 8:00 a.m. to 11:00 a.m. Residents in this area may hear the siren sound for 30 seconds during the identified time period. Technicians will use data gathered from this tests to verify operational status and complete maintenance actions. 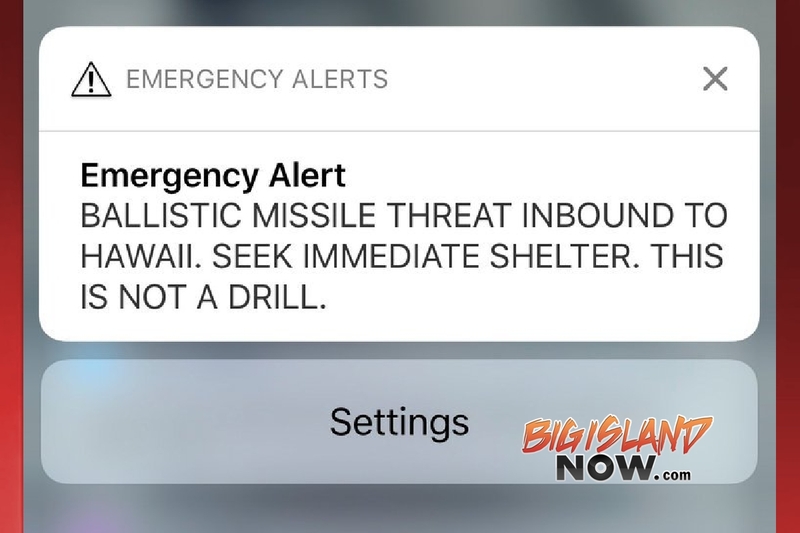 As a reminder, the monthly Emergency Alert System and Siren Warning System test will take place as normally scheduled on the first working day of the month, Friday, March 1, 2013, at 11:45 a.m.
Hawaii Island residents may call Hawaii County Civil Defense at 808-935-0031 if they have any questions or concerns regarding this test of the Statewide Outdoor Siren Warning System. When wild fires, floods, earthquakes or any natural calamity affect the Big Island, people need to know quickly how to react, and the Hawaii County Civil Defense has a new way of notifying residents and visitors of emergency situations. 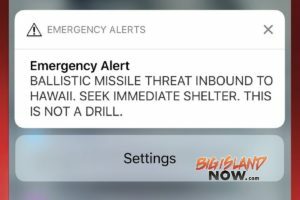 The Civil Defense agency has signed on with Honolulu-based Talisman LBS to send text messages to the cell phone of anyone who requests the service whenever there is emergency information to transmit. The service is free although users will incur normal text messaging charges. However the number and type of messages received from Civil Defense can be controlled by users at any time after signing up. Waikoloa Floods… WHERE is Our Civil Defense? I just blogged earlier today about the Big Islands $40,000 Civil Defense phone plan that Australia is adopting… where was the Civil Defense plan tonight? The Waikoloa area of the Big Island is getting hit hard with rains. Our own county civil defense on the Big Island has given no warning that I can find. The message on their current site is still from the October flooding. All roads that were closed due to flooding in West Hawaii are open! NWS says we may have same weather again 2morrow. Of course you also won’t read anything about this until tomorrow in the local papers. The best coverage that I’m sure we will see of this is online over at Hawaii24/7 where he has posted video and pictures of the flooding. WHERE is our civil defense warnings? Oahu gets them when impending rains may create flooding situations.